This is so cute and fun! 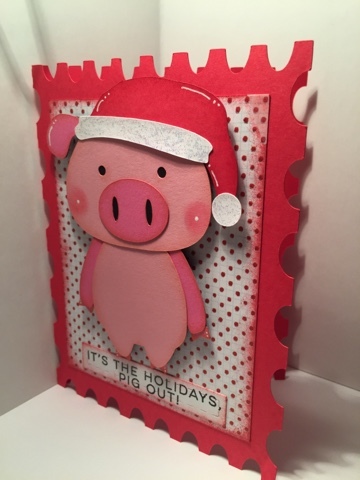 Love that piggy and how you chalked his cheeks! This is really, really cute! What a fun idea! Totally cute & Fun!! Awesome job! Congrats on your GD Spot! What a FUN invite! 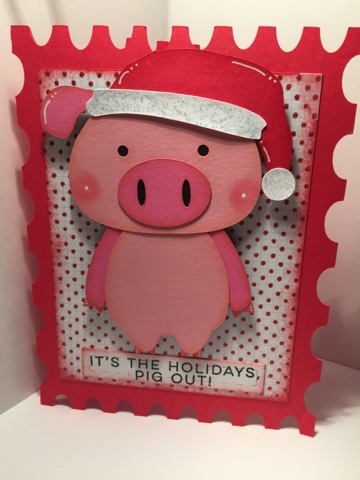 Love your cute little piggy! Congrats on your GD spot at JB!! Such a fun card! Great Job!! Mariel this little piggy is the cutest! this little pig is just too cute! Haha I love this guy!